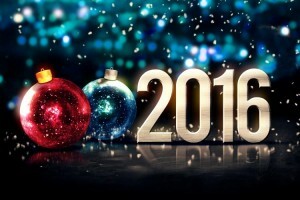 I wish you and all your loved ones a New Year filled with Health, Happiness and Prosperity. 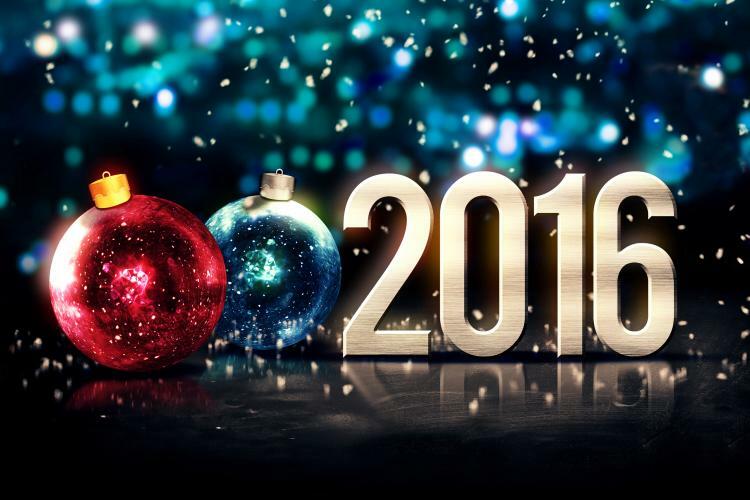 May 2016 offer us all new possibilities to Smile, Create, Travel, Celebrate, Sing, Laugh, and Smell the Roses. May we continue to support the healing of the earth, the health of our communities, and peace throughout the world. My 2016 work year begins January 5, and my schedule is looking a bit full right now. The New Year seems to be bring on a renewed desire to heal our bodies and minds, and Rolfing SI offers a proven pathway to greatly enhance vitality, balance, and performance. Many new clients have signed up for sessions or phone consultations. I’m aware some consultations are scheduled a few weeks out. 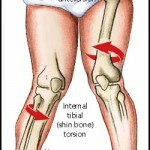 As time allows I will contact you to try and reschedule those consults sooner. In April, 2016, I will celebrate the 20th anniversary of my graduation from The Rolf Institute of Structural Integration. I guess I am now officially a senior Certified Advanced Rolfer. I’m planning some interesting continuing education this year and will follow up with you about that soon. $900 – 6 session annual tune-up ($150 each) For those who have completed the 10-series. 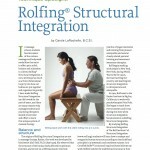 $1500 – 10 session series ($150 each) Experience the classic Rolfing® SI 10-series.